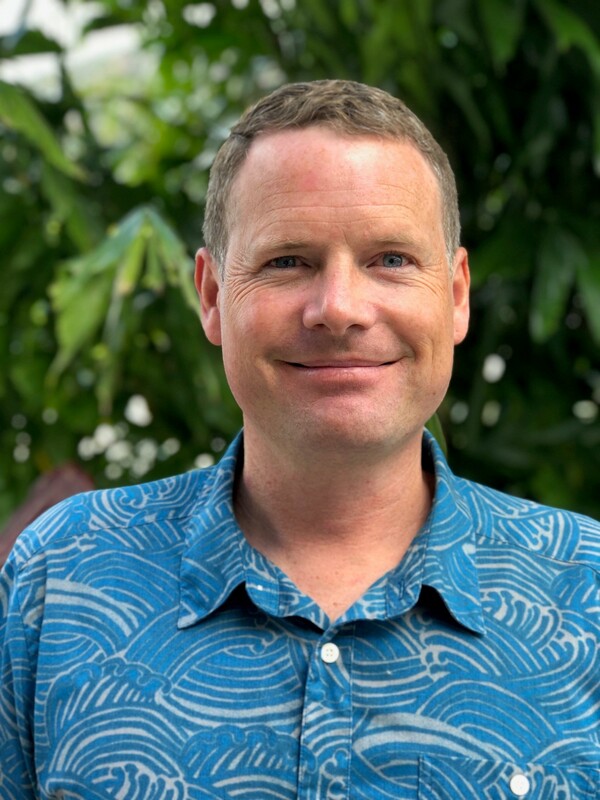 Neilson has worked mauka to makai over the past 20 years in natural resources management. He started his DAR career as a technician on the Super Sucker Invasive Algae Project, where he spent hundreds of hours removing invasive algae and surveying reef health. He then moved on to lead the Aquatic Invasive Species Team as a DAR Biologist. He was promoted to Program Manager in 2017 and then his service as acting administrator.